We list properties of all types in counties and regions throughout Texas. Texas Ranches For Sale was formed by several ranch brokers that came together with the vision of being a part of a company that excelled in their field. They realized the need for a truly professional ranch marketing company working with ranches in the Texas Hill Country and South Texas. Using their experience and expertise, they formed what is known today as Texas Ranches For Sale. As the company continues to grow, our number one goal is to maintain our reputation as the most professional land marketing group in the area. The company enjoys a solid reputation of accomplishments easily identified through each of our clients. Today, Texas Ranches For Sale works throughout Texas specializing in marketing quality hunting, live water and recreational ranches. To assure we stay focused on our goals, we are committed to satisfying our clients. 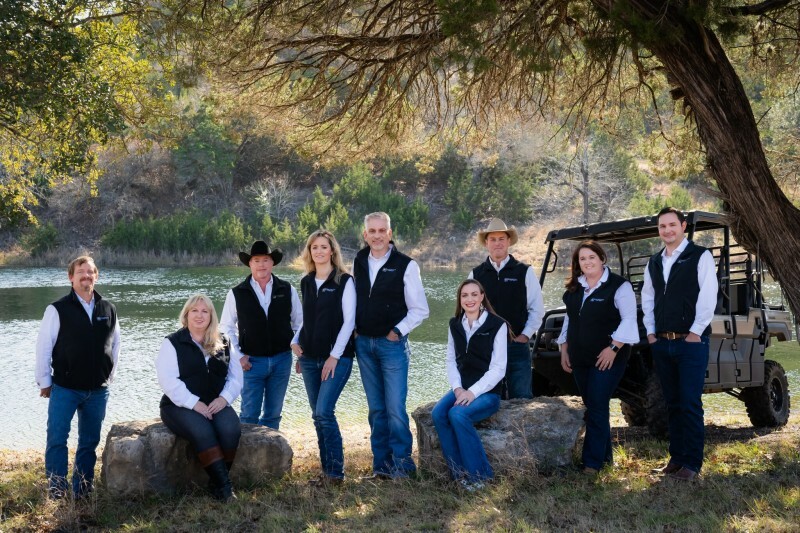 We welcome you to browse our website and please contact one of our agents below if you are in the market to either sell or buy a ranch.